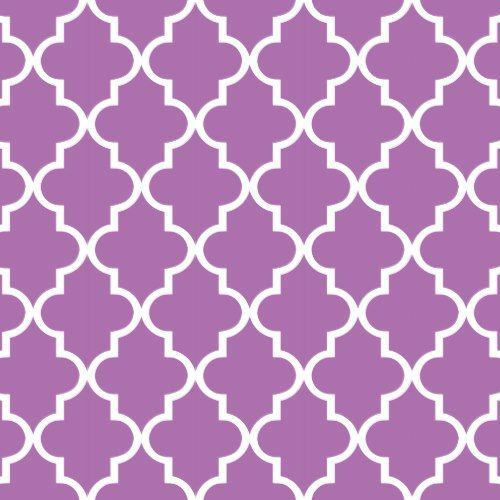 Purple lovers rejoice! 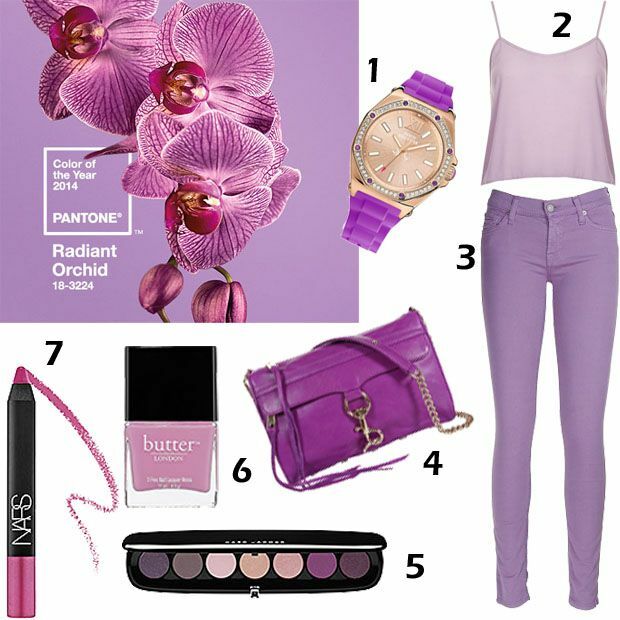 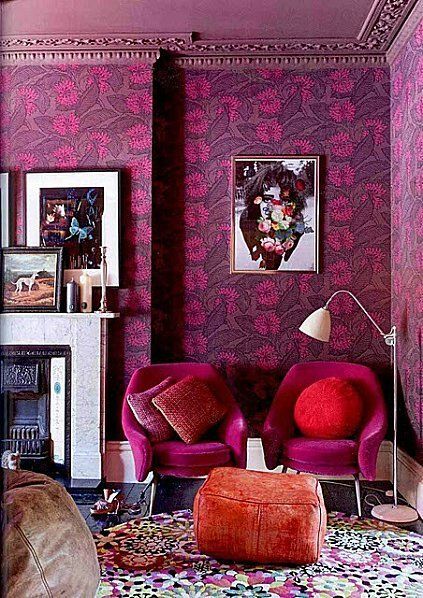 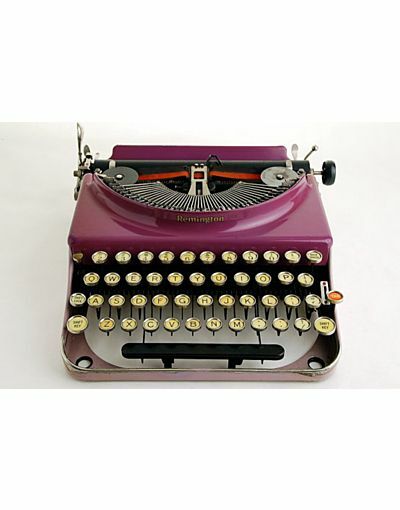 The color of the year 2014 is Radiant Orchid, and the bloggers and fashion/décor writers are going mad over this color. 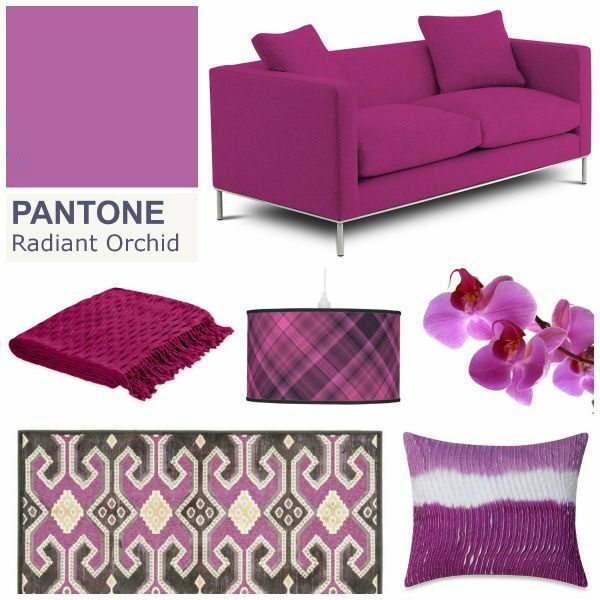 This week, we’ll take a look at the color Radiant Orchid in décor and fashion. 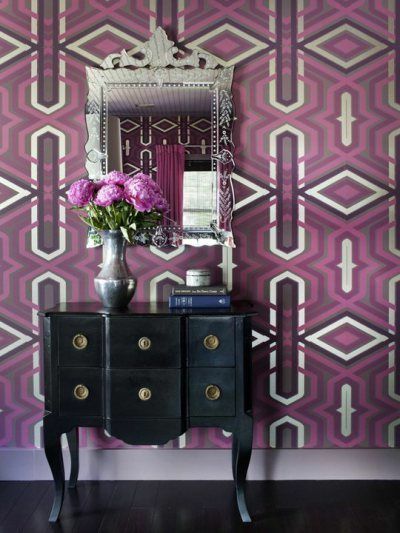 The following images will make a purple naysayer into a convert, thanks to the creative ones on Pinterest. 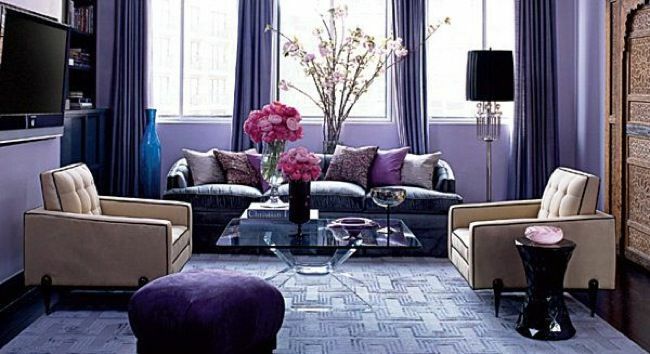 Dive into these divine shades of purple, you will be seeing more of it next spring!